YOU NEED GOD! 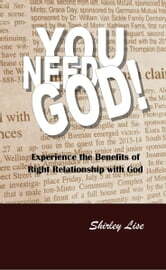 is a concise exercise in learning the benefits of being in right relationship with a holy and loving God. It gives hope to the one struggling in despair and opens the door to a way out. Presenting relevant scripture references pointing to God’s desire to redeem lives and clarify life’s purpose, YOU NEED GOD! is good news to those looking for answers in this stress-filled world we live in today. 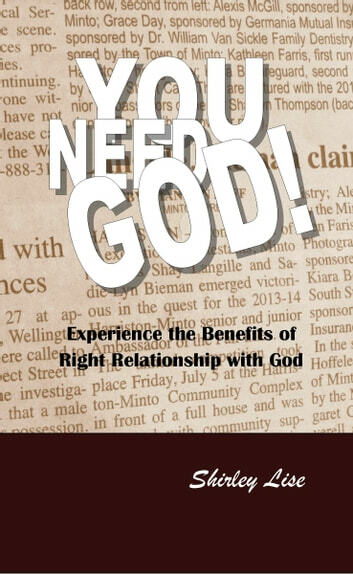 Books related to YOU NEED GOD!